What is Flow alkaline water? Flow alkaline water is new approach to packaged water. The comes from a spring in Bruce County, Ontario, Canada. Before being gathered, the water is filtered naturally at the source. While collecting the water, Flow double filters it and uses UV treatment, a process that is repeated once it gets to the filling facility. The water has an alkaline pH of 8.1, which the site says helps keep you balanced thanks to electrolytes and minerals. The company’s waters are all packaged in a Tetra Pak recyclable container with a plant-based cap. Flow is available “plain” or with organic essences. 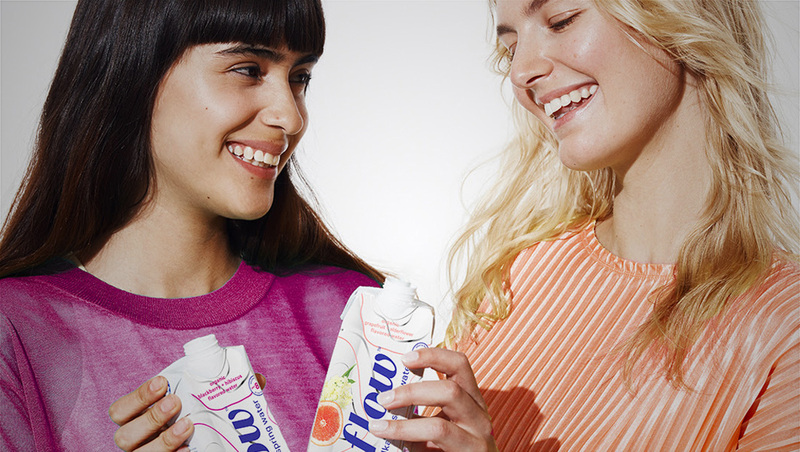 None of Flow’s products have any calories, juice or sweeteners. Flow is available for shipment via one-time purchases or subscriptions, which include a 10% discount. New customers are also eligible for a 20% discount through this link.